Another slowish week, but not without its gems. Why You Should Listen: PJ might be a name you'll be hearing more lately if there's any justice in the world. 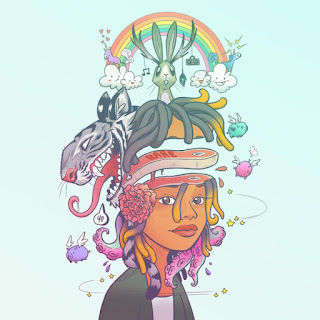 Overall Thoughts: Either I'm just becoming more aware of it, or there has been an uptick in releases by young women doing some R&B that relies a lot on interesting instrumentation. PJ's the best of the recent lot, sounding familiar while still being different than a lot of what we're used to hearing. 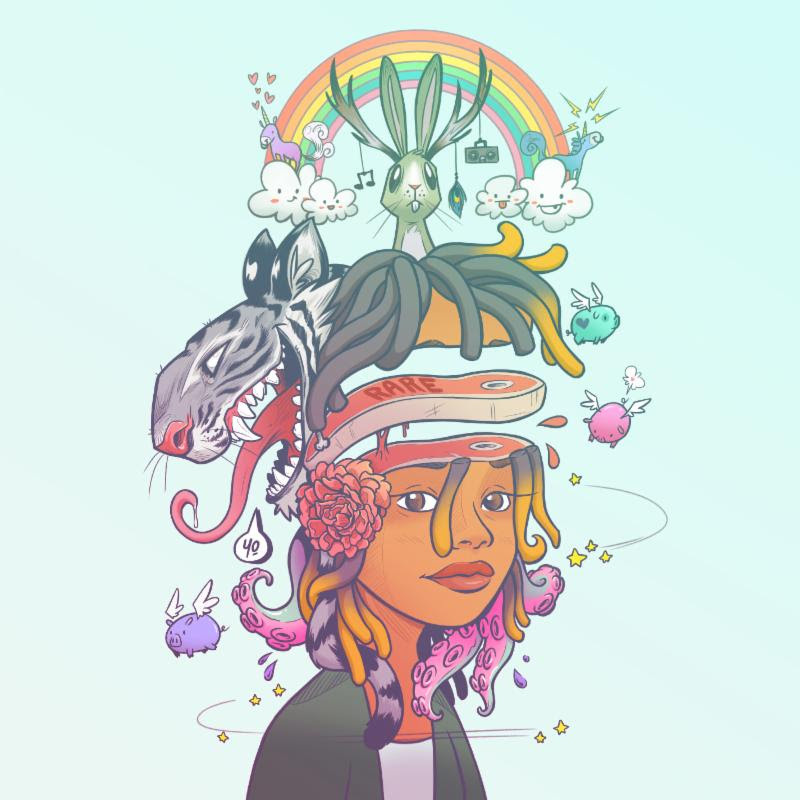 This is primarily R&B, but there's a lot here that jumps between genres and bounces around a bit, and none of it is bad. Even in a busy week this would be a highlight, but this is a great listen nonetheless. Recommendation: Best release of the week for sure. Quick Description: Passion project of cover songs by one half of the Dresden Dolls and her father. 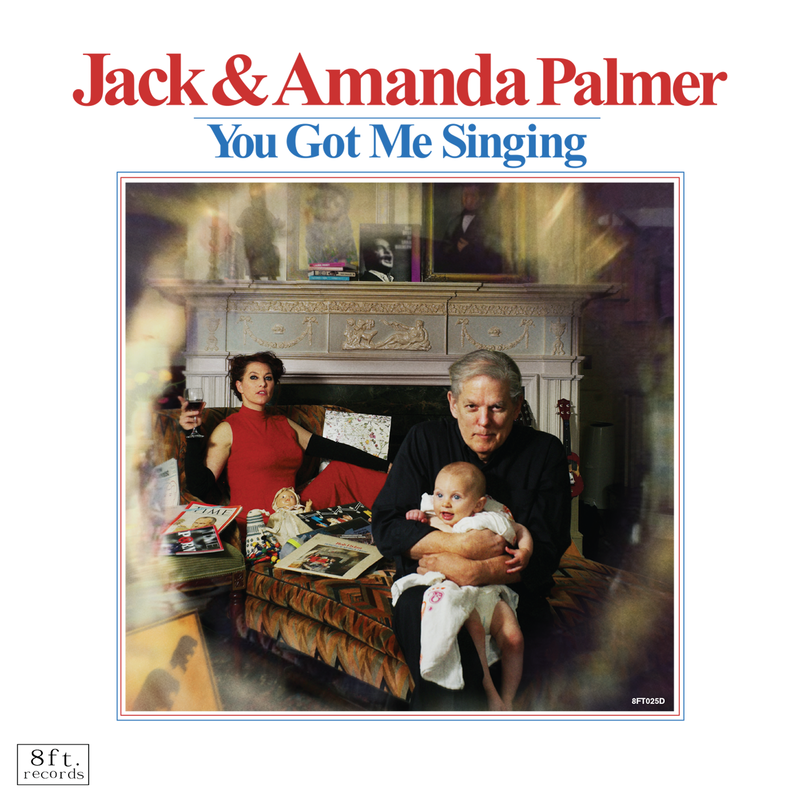 Why You Should Listen: Depending on your tolerance for Palmer, this will be an interesting listen. 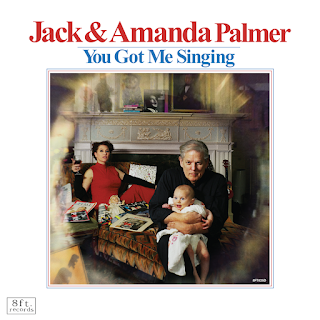 Overall Thoughts: On one hand, this does feel like an "Amanda Palmer does what she wants" record, which is fine. On the other, this is actually pretty great for what it is. It doesn't feel contrived at all, there's great musicianship on the album, and there's even a Kathleen Edwards cover in here for good measure. Palmer is understandably divisive, but as a casual fan of hers (we exist! ), I enjoyed this. Recommendation: You should give this a shot, but don't be surprised if it's not your thing. Why You Should Listen: The pedigree of this group alone demands it. 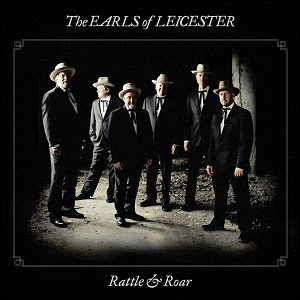 Overall Thoughts: I can't say I have a ton to detail regarding this album except that it's really some of the best straightforward bluegrass you'll hear this year. As they're basically an Americana supergroup, this should come as no surprise, but don't let this slide under your radar. Quick Description: Quiet, introspective soul music. Why You Should Listen: Nothing like it this week anyway, but there's plenty to love here for any listener. Overall Thoughts: This is not my typical genre at all, but that didn't stop me from finding a lot to like here. 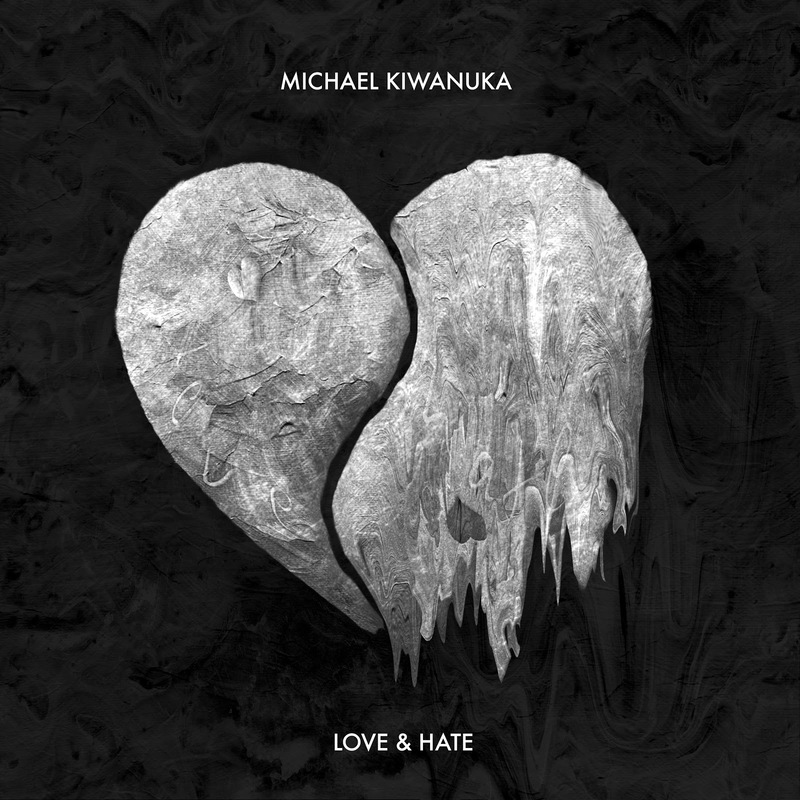 Part of it is that much of the album is just Kiwaunuka and his acoustic guitar, but the other part is the really strong songwriting throughout. It's an album that demands some attention, which is not a universal trait, so check in on songs like "Place I Belong" for an idea of its strengths. Recommendation: Highly recommended this week. Quick Description: Hazy indie pop. Why You Should Listen: While they're not forging a new path, the songs are tightly put together. Overall Thoughts: I don't know why I can't recall learning about this band before. Their first album doesn't look familiar to me, but I must have caught it at some point. Either way, though, this is an on-trend hazy indie-pop album that has a lot of memorable songs ("Easy" and "Normandy" especially) worth your time. Whether this will have lasting power remains to be seen, but for now it's a solid listen. Quick Description: 90s alt-rock excess in a 2016 form. Why You Should Listen: You kind of wish Buckcherry was still in their prime. 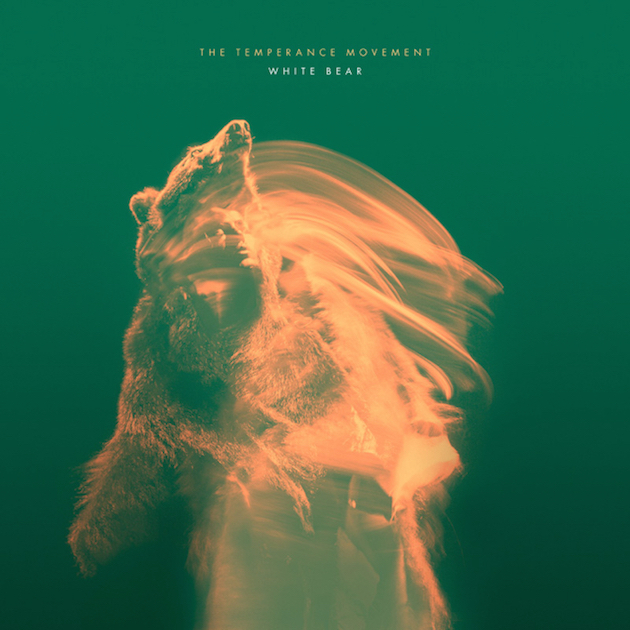 Overall Thoughts: I'm being unfair to The Temperance Movement, who, on first listen, sounds a little more serious than who they sound like. In terms of what they're accomplishing, we may see their name come up a lot in the future, but I was honestly unable to not hear just a lot of mainstream alternative rock from it that I just haven't cared for in close to two decades. Your mileage may vary.